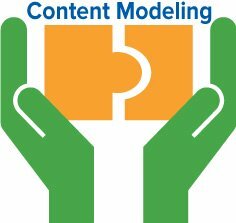 Just about any solution that is built using an Enterprise Content Management (ECM) System will require that a content model be designed. The content model in an ECM system is analogous to the Schema of a database system. It defines the structure of the content in the repository. This is a PHP Code sample that I have posted. I have documented this in a blog post entitled "Building a CMIS REST Client Application using PHP". CMIS is defined around the interactions between a client application and single repository. The repository is a container of objects (documents, folders etc..). In order to be CMIS compliant there is some mandatory functionality that the repository must support and there are some optional capabilities that the repository may support. The methods that are provided to the client are organized into 9 services.